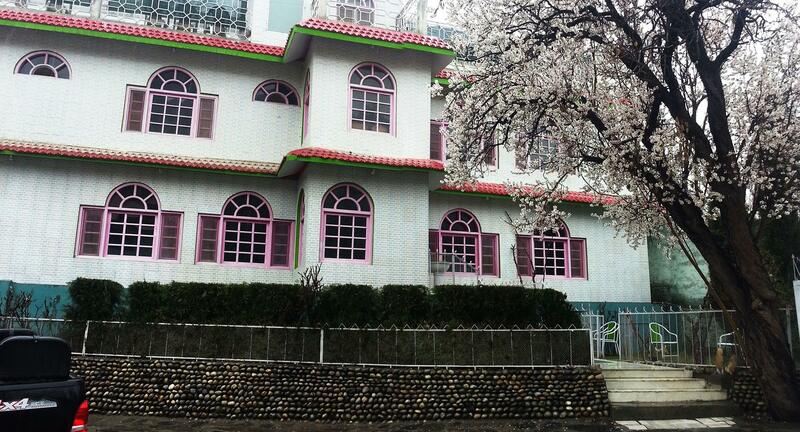 Book Hotel Dewan-e-Khas Skardu on cheap rates | iMusafir.pk. 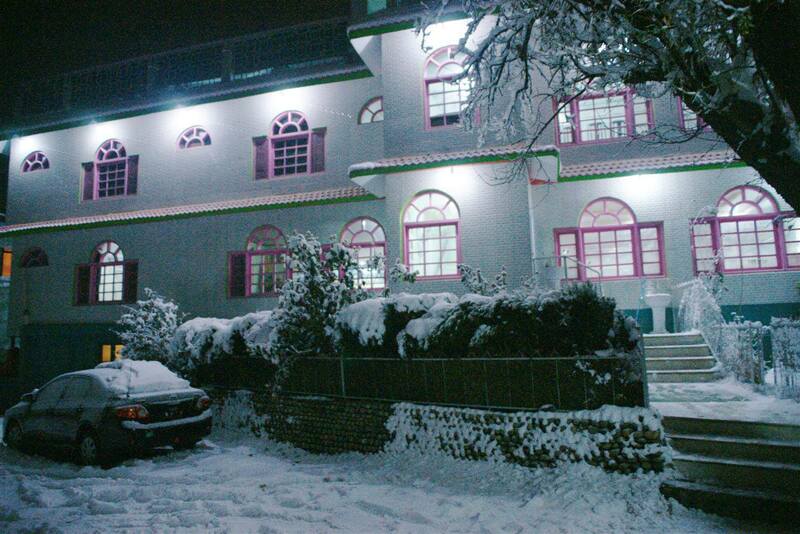 Kazmi Bazar, Near SCO Skardu. 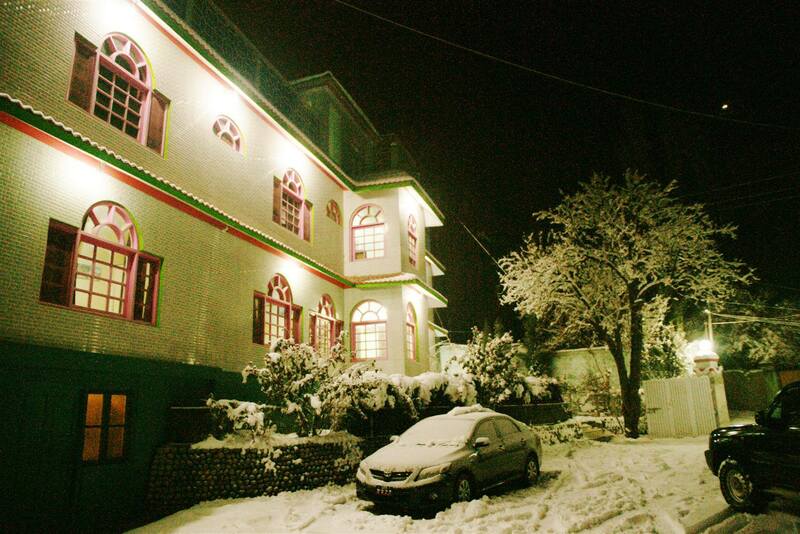 The Hotel DewaneKhas was opened in 2004 the heart of Skardu City. 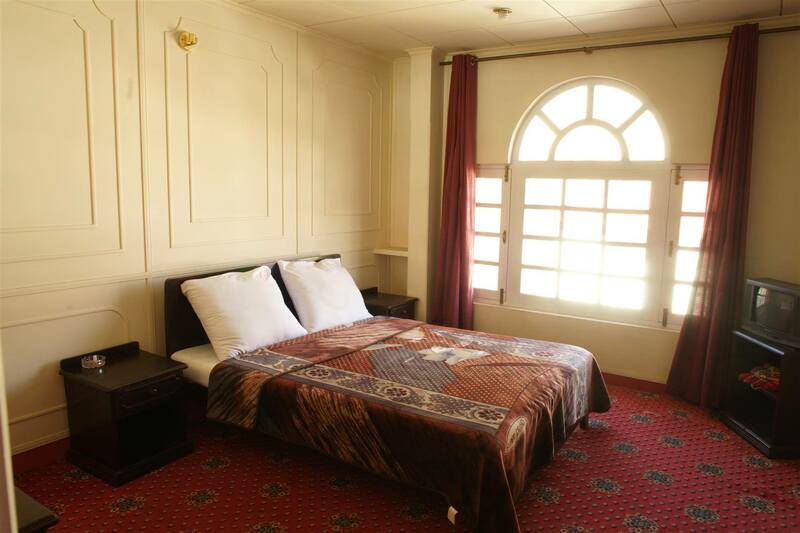 >> Services >> >> Comfortable and immaculately clean, carpeted, insulated double rooms. 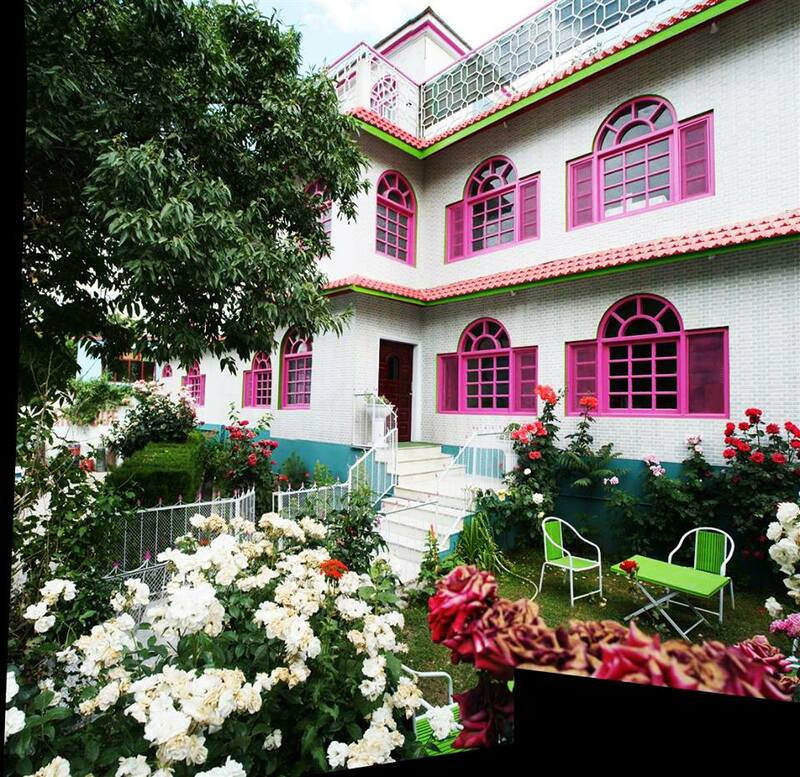 >> Satellite television >> 24 hour Hot water with western bathrooms, some featuring bathtub and shower facilities. 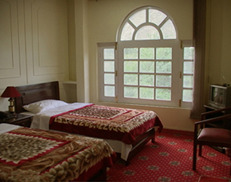 >> Rooms with excellent views of the mountains, Kharpocho Fort, and a section of the Indus River. >> Wireless Broadband Internet Service >> Airport Pick & Drop >> Highly responsive and hospitable staff >> Easy access to an outdoor patio and a sun balcony with an excellent view >> The only family style restaurant in town, considered the best by the 2008 Lonely Planet. 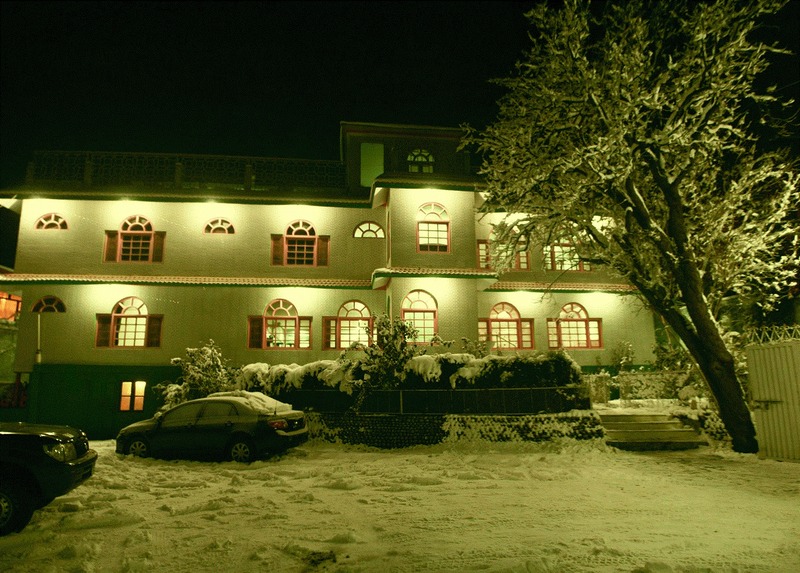 >> Hugely popular with local clientele >> Featuring excellent local food, Pakistani food, Continental food, Chinese food, and a good selection for vegetarians.